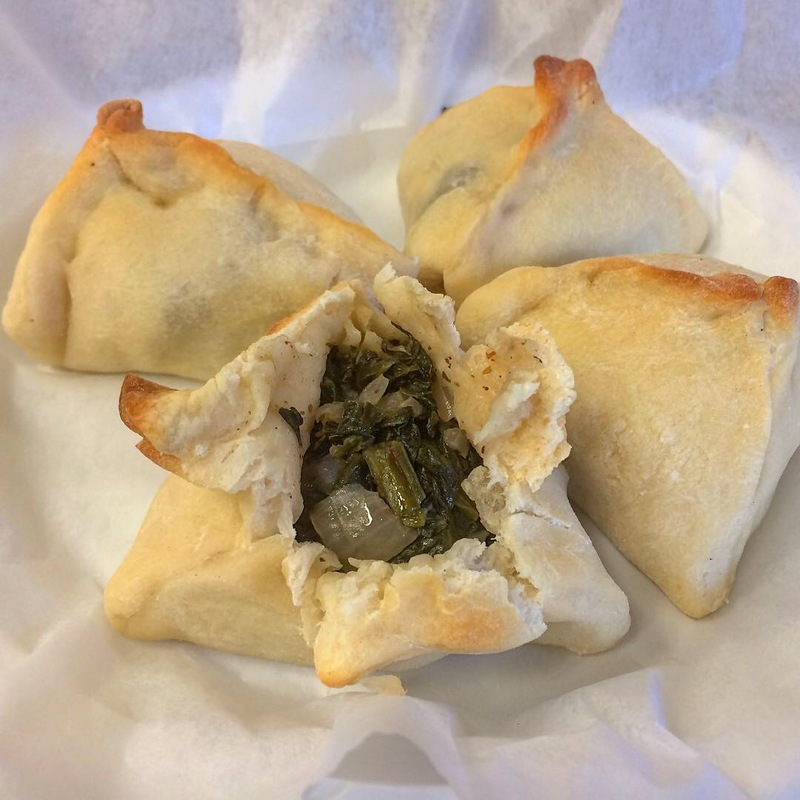 I’m usually not a fan of Middle Eastern spinach pies. Yes, I know, heresy. But they’re generally seasoned carelessly if at all, the dough is too tough particularly where the edges are pinched together, and when the spinach excretes its bitter juice, they turn into something that resembles wet cardboard with a filling my mother would have insisted was “good for me”. So when this plate appeared, I snapped a pic thinking I probably wouldn’t venture beyond that – but I would have missed out on a great treat. Karam, the Lebanese restaurant at 8519 4th Avenue in Bay Ridge, Brooklyn succeeded in changing my opinion of this ubiquitous snack. The filling was herbaceous and delectable and the dough was tender and supple, little pillows of delight that won my heart. Get these. 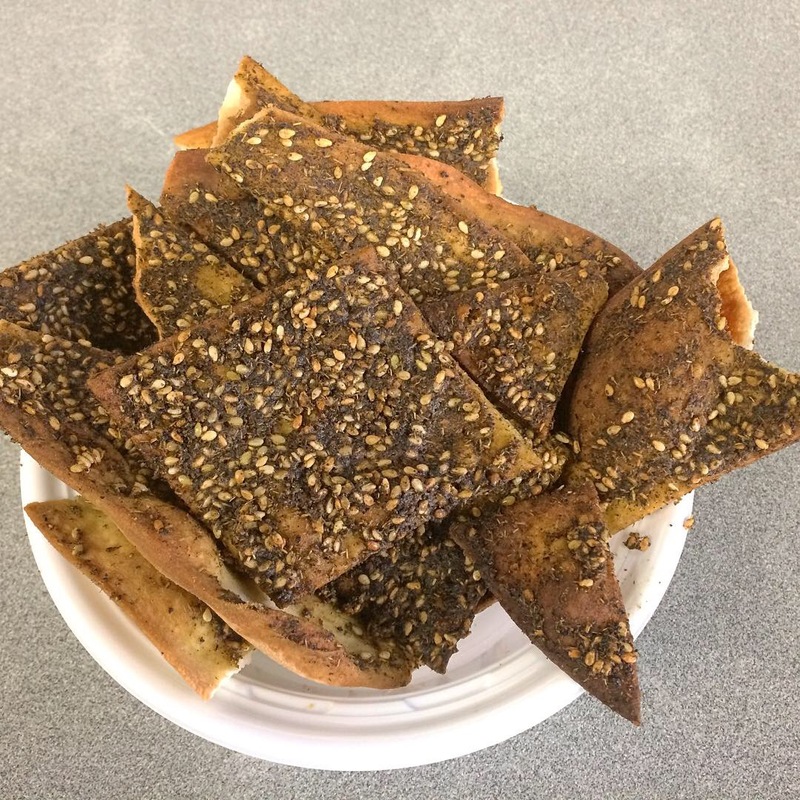 The second photo shows za’atar pita crisps, there for the asking. This entry was posted in Instagram, Restaurants & Food Courts and tagged Lebanese, Middle Eastern by Rich. Bookmark the permalink.